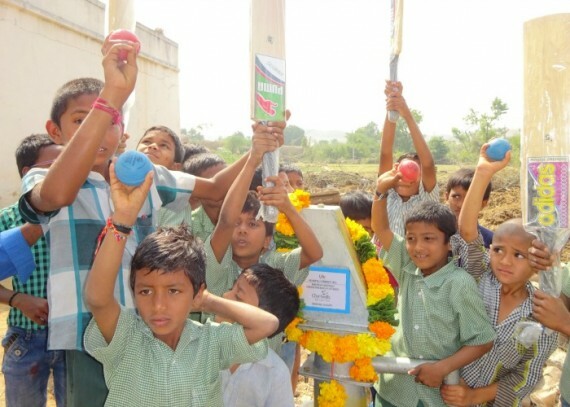 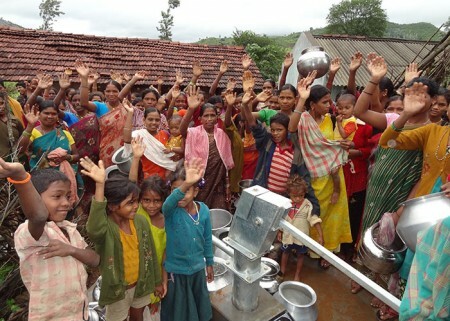 “First, I say my gratitude to Chartwells who extended donation to this bore well. 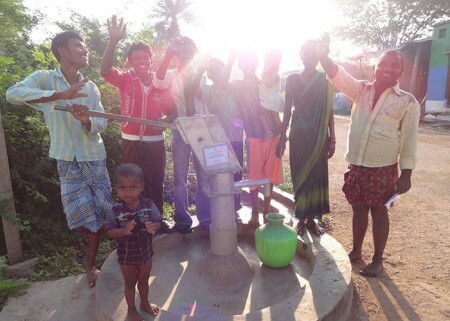 I am very happy with this well. 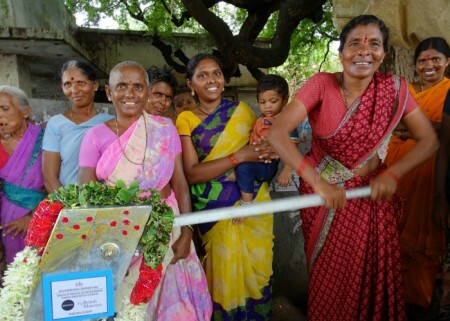 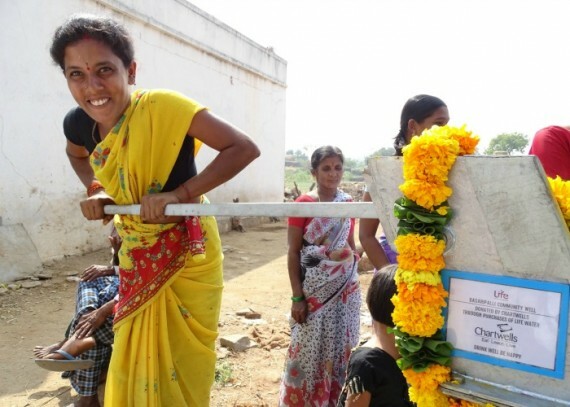 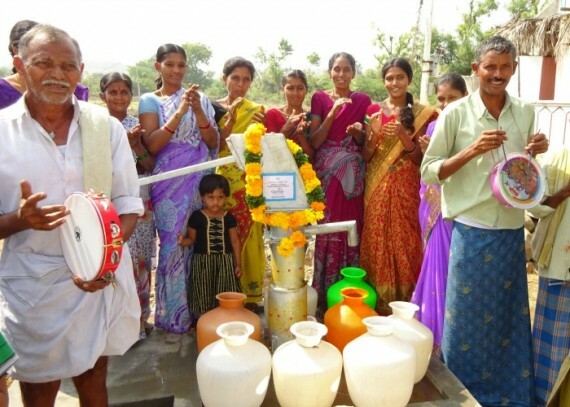 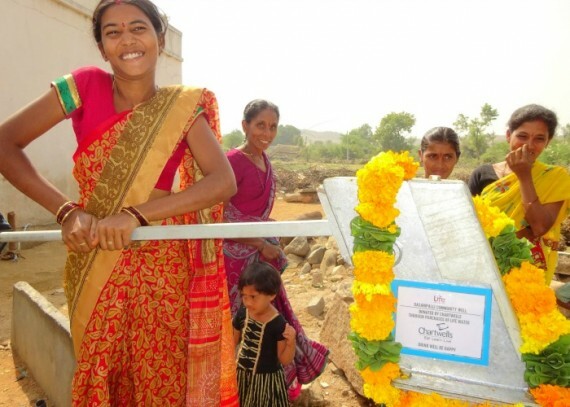 We were suffering with the water problem before constructing this well in our village and now not only me, all our co-women particularly and all the people free from the problem of water shortage as we are helped by the generous donor Chartwells”.